Is your home filled with waste, junk or unwanted goods? 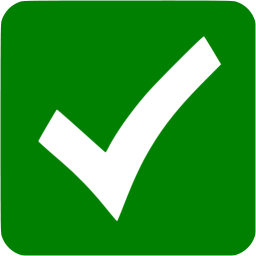 Are you looking for professional and reliable clearance services to help you with waste collection in SE1? Do you live in the SE1 postcode district? Contact Go Rubbish Go. today and find the range of clearance services that you need for prices that you can’t go wrong with! 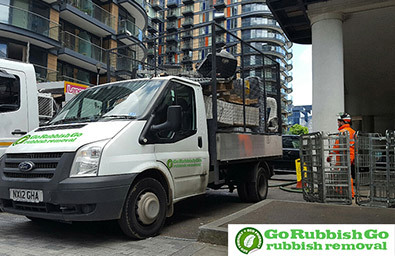 Our company specialises in a whole host of exciting services, ranging from skip hire alternative to SE1 rubbish clearance, and whether you need us for your home or for your office, we’re the only company in Elephant and Castle, SE11 that you need to call. Thanks to our years of experience, our friendly and professional team members and thanks to our speedy and dependable rubbish removal SE1 services, you can save yourself hours of time and effort whilst still seeing immaculate results. No matter how big a job you might have on your hands, our experts are just waiting to help you, so pick up the phone and get in touch today to find out more. Hiring us is the best decision that you can make if you want top-quality clearing help, so why delay? Call 020 8610 9182 today and get the best offer! Brilliant service! Hired them for a waste clearance project at my home in Elephant and Castle and they were worth every single penny I spent – and I didn’t spend too many pennies either! Hands down the best company you could hire in SE1! We won’t bombard or surprise you with hidden fees or costs, and since all of our services are guaranteed, you won’t need to worry about a thing! 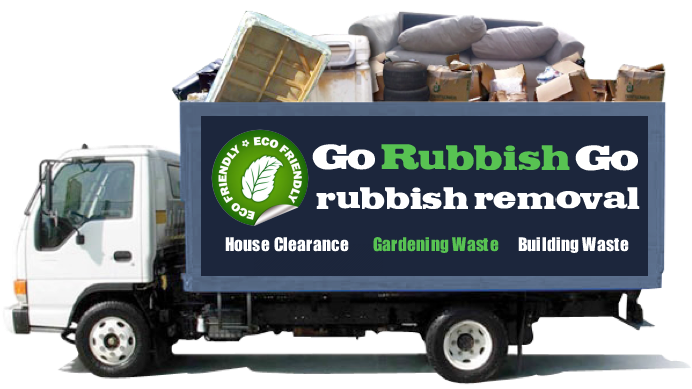 Your free time is precious, so why waste it on garden clearance or rubbish disposal Elephant and Castle, SE1 when you can have our reliable teams do it for you? With flexible service hours, fast and speedy help and with lots of services to choose from, you won’t be disappointed in what we can do for you! If you live in SE11 then you can find out more information and hire us for your property by calling today on 020 8610 9182! Are you feeling overwhelmed with the amount of junk in your house? Has rubbish gradually been accumulating in your home over the years? Is it now starting to cause problems? 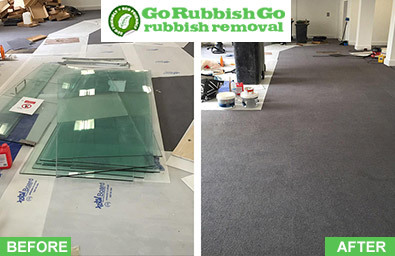 Whether you just have too much clutter in your house, or you’ve recently had some work done and need to get rid of the remnants of a building job, we are the only company that you need to call upon. 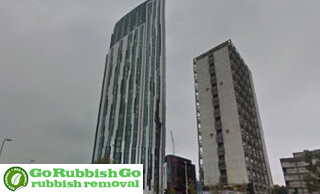 At Go Rubbish Go we have been helping people with their SE1 waste disposal requirements for many years and have excelled in the waste clearance in Elephant and Castle. This is because we pay attention to the details. Elephant and Castle is found in Central London, and is a part of the London Borough of Southwark. This large junction is technically named Newington, but its close proximity to the Underground Tube station of the same name means it’s more commonly known as Elephant and Castle. The area is mostly comprised of an important road junction, which forms a part of the A3, making travelling and commuting around Elephant and Castle quick and reliable. Along with its easily-navigated roads and Tube station, the area has some excellent bus services for fast transportation. There are lots of notable sites to be found here, including the London College of Communication, the Cumin Museum and one of the country’s most famous nightclubs. Other places of interest include the Elephant and Castle Shopping Centre, and the Metropolitan Tabernacle, a large independent church dating back to the 1800s.